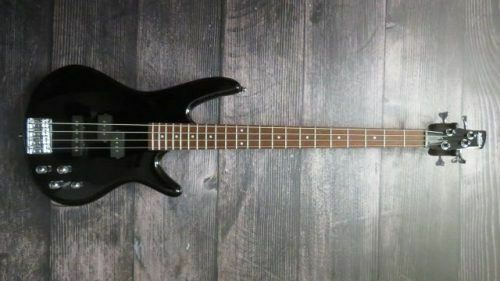 Here we have for sale a 2017 Ibanez Gio Soundgear GSR200 4 string electric bass in black. The guitar has some minimal playwear scratches and a headstock ding, but is in excellent condition. The bass features a lightweight and durable poplar body, Dynamix P&J passive pickups, and a maple neck. 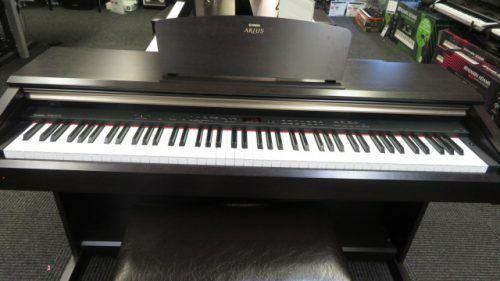 Great for beginners or practice for a great price! 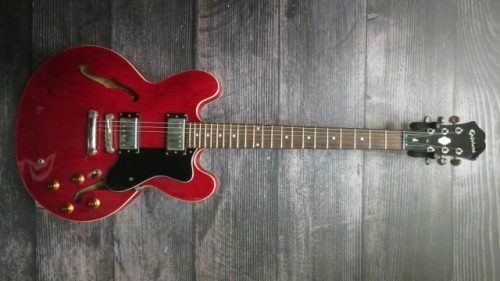 Here we have for sale a 2010 Epiphone Dot in Cherry. The guitar has a few dings around the body and headstock (pictured), as well as some playwear scratches, but is otherwise in excellent playing condition. This beautiful semi-hollow features a laminated maple body, Grover tuners, and a rosewood board with pearloid inlays. The guitar comes with a hardshell case. 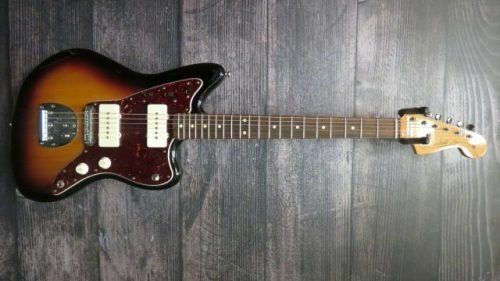 Here we have for sale a 2011 Mexican Jazzmaster in 3 tone burst. The guitar has a few dings and some scratches/general playwear, but is in great working condition. The guitar features a lightweight alder body, a maple neck with rosewood fretboard, and 2 single coils for a clean, versatile sound. 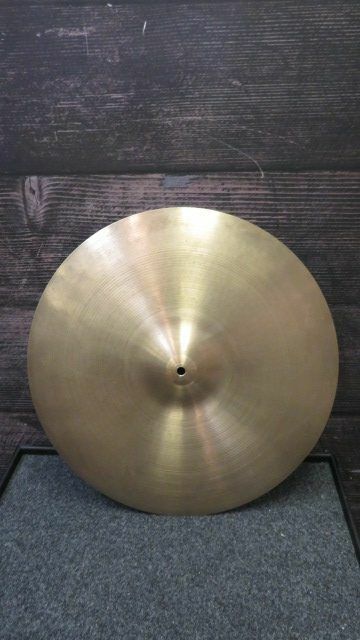 This Zildjian 20" Vintage Ride is in great condition! No cracks or keyhole. 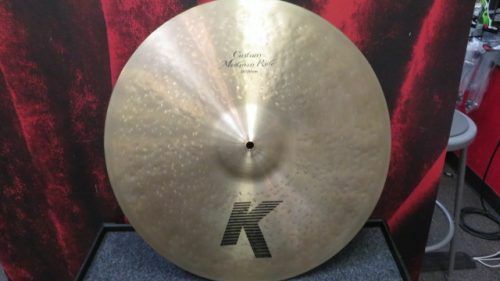 This cymbal is very bright and high pitched with very articulate stick definition but also a mellow crash and very long sustain/wash. 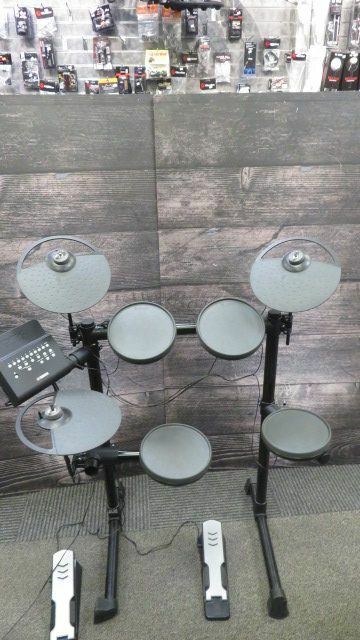 It could very easily fit well into a variety of musical contexts and would be a versatile yet unique sounding cymbal in your setup. 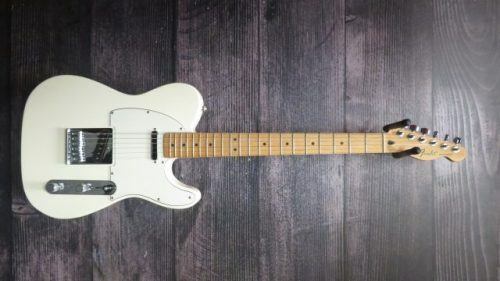 Here we have a 2009 Mexican Standard Telecaster in Arctic White. Aside from one ding on the side, this guitar is in pristine shape. The guitar features standard telecaster pickups, a solid alter body, and a maple fretboard. The guitar comes with a fender gig bag. 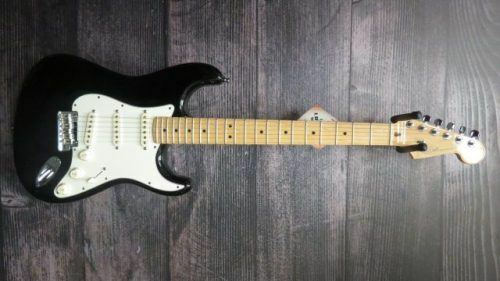 Here we have a 2012 American Standard Stratocaster in black. The guitar has a few scratches (pictured), but is in great playing condition. The guitar features a solid alder body, fender locking tuners, and a maple fretboard. The guitar comes with the original hardshell case. 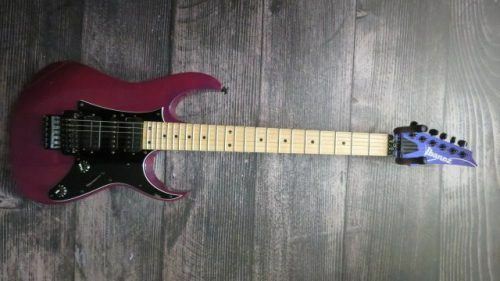 Here we have for sale the very striking Ibanez RG550 in purple neon from the Genesis Collection. Aside from a few pickguard scratches, this piece is in excellent condition. The guitar features a solid basswood body, the fast and playable 5 piece "Super Wizard" maple/walnut neck, and Ibanez V7/V8 humbuckers and an S1 single coil pickup. 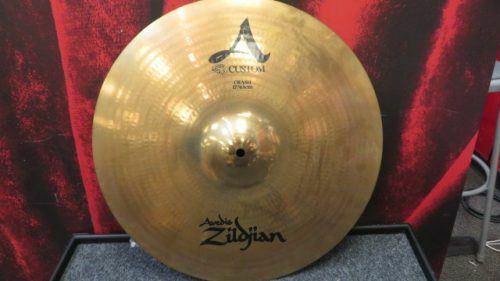 This Zildjian 17" A Custom Crash is in great condition! No cracks or keyhole. Natural, bright, not too high, not too low. Speaks very quickly. Beautiful warm undertones. 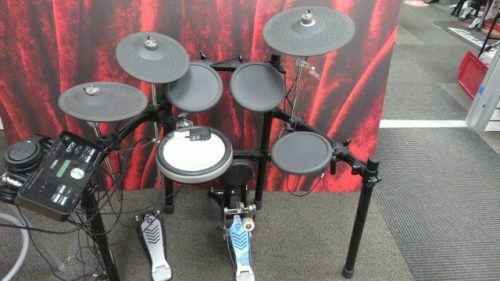 This 20" K Custom Medium Ride is in great condition! No cracks or keyhole. Versatile all-around ride with good stick definition, clear bell and warm undertone. Unlathed underside. Traditional finish top, brilliant finish underside.